The Centre neighbourhood, as the name indicates, is right at the heart of the capital. 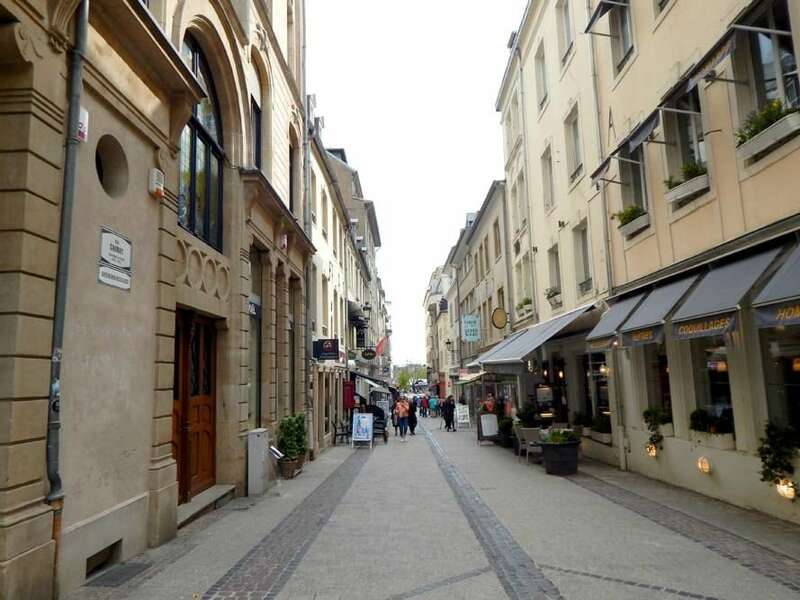 This area is mainly shops and businesses; the streets are primarily pedestrian and not easy for cars to circulate. 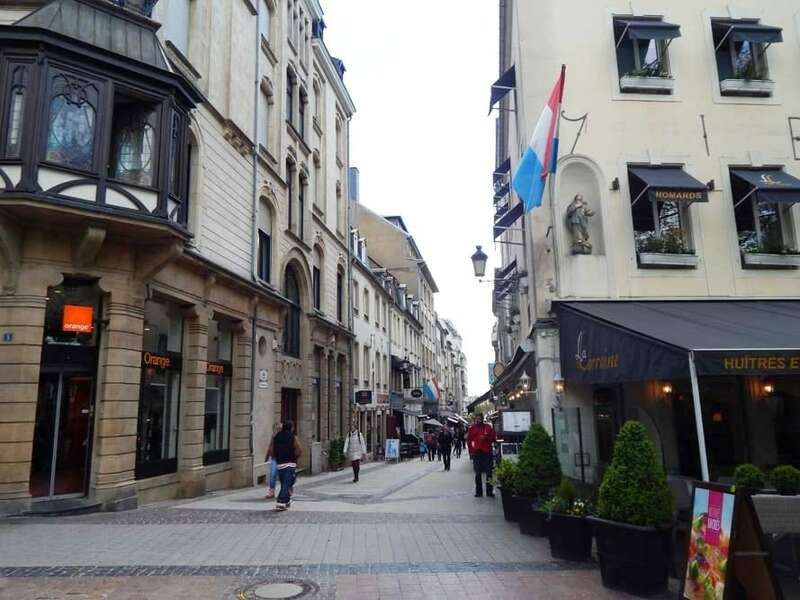 It is one of the liveliest districts of the Luxembourg capital. 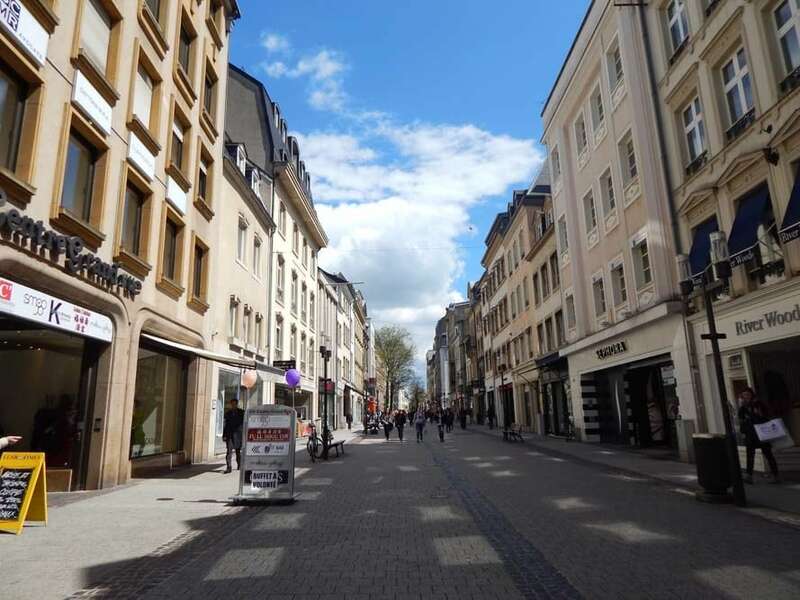 It brings together the district of the old town (Altstadt) and the upper town (Oberstadt). 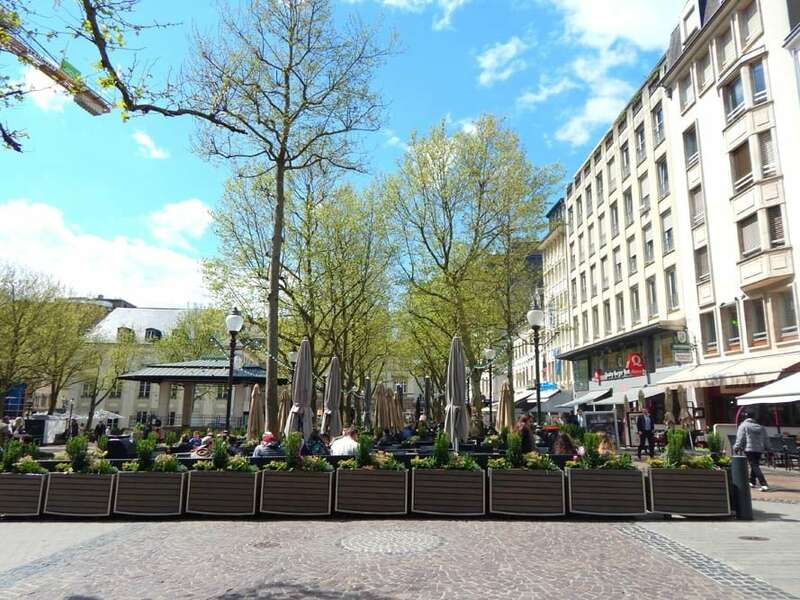 Bordered by Royal Boulevard to the north and west, Franklin Roosevelt Boulevard to the south and Jean-Ulvelling Boulevard to the east, the center is considered the smallest district in Luxembourg. 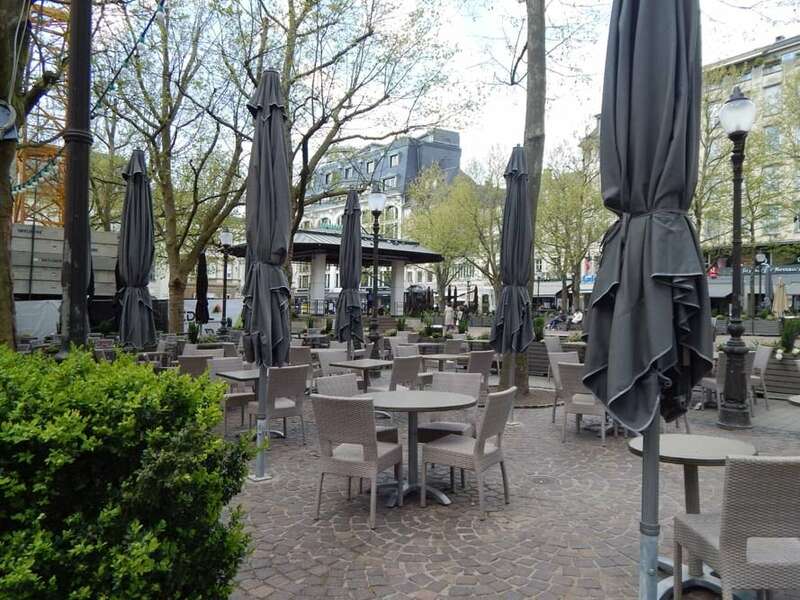 The Centre neighbourhood is at the heart of Luxembourg and the two bustling squares, place Guillaume II and place d’Armes, host numerous cultural events. 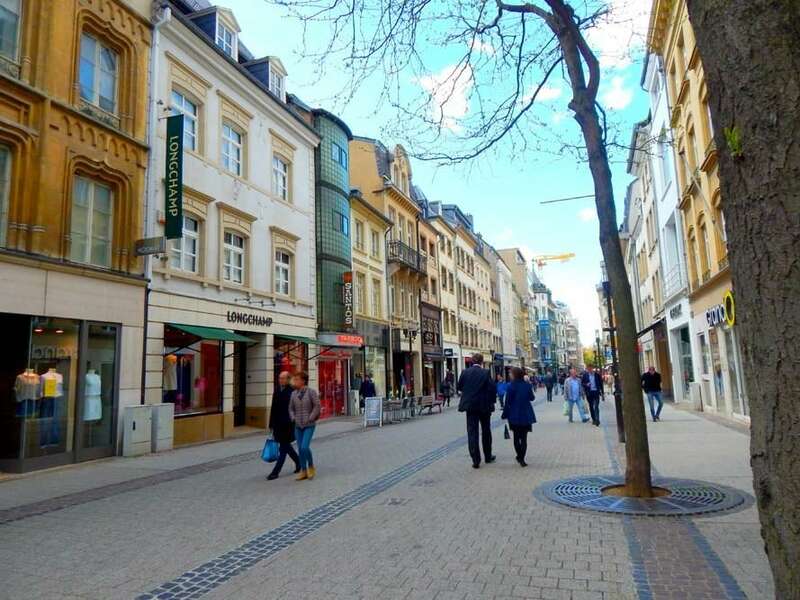 The multitude of shops will delight the shopping enthusiasts. 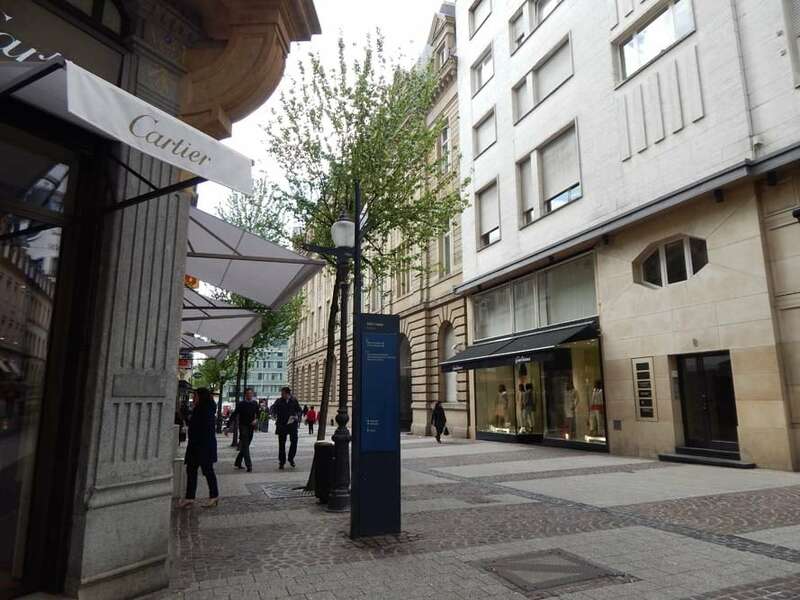 The pedestrian center with, among others, the Rue Philippe II offers numerous brands of luxury shops. 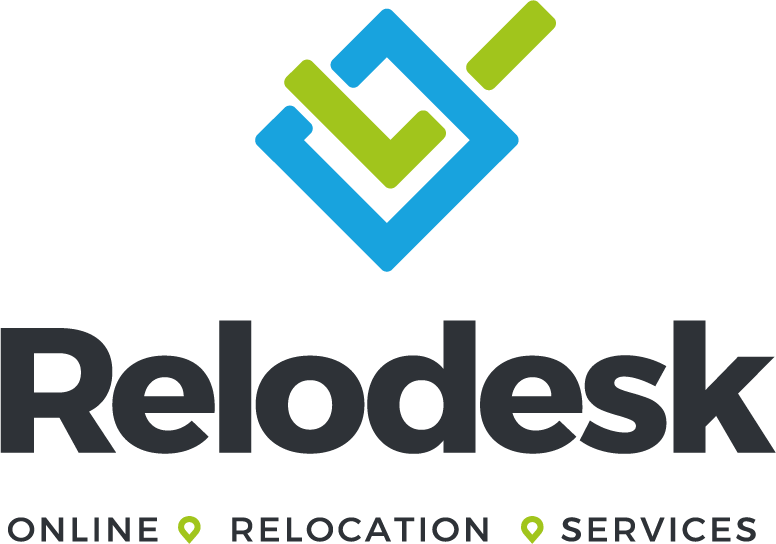 It is the smallest district both in terms of surface area and population. 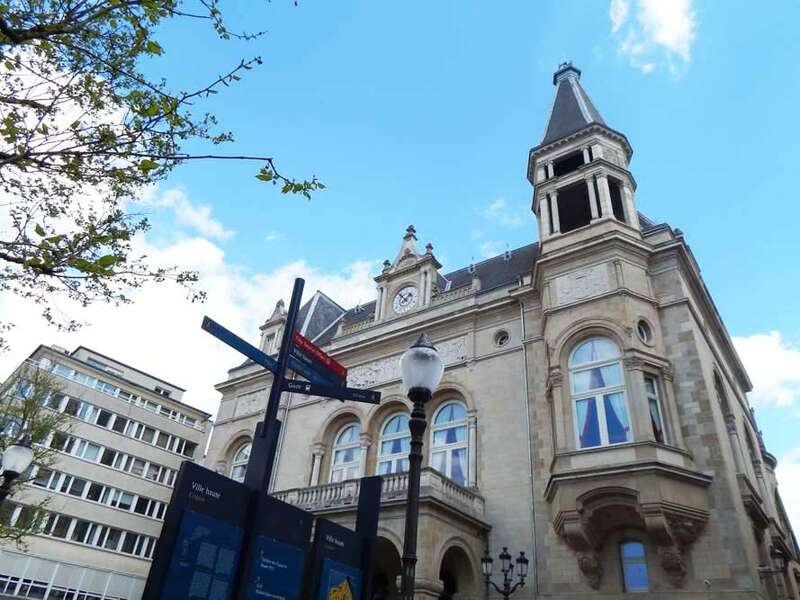 Schools: due to its location the Centre only has one primary luxembourgish school. 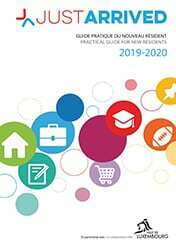 Have a look at the school section in Just Arrived for schools in Luxembourg. 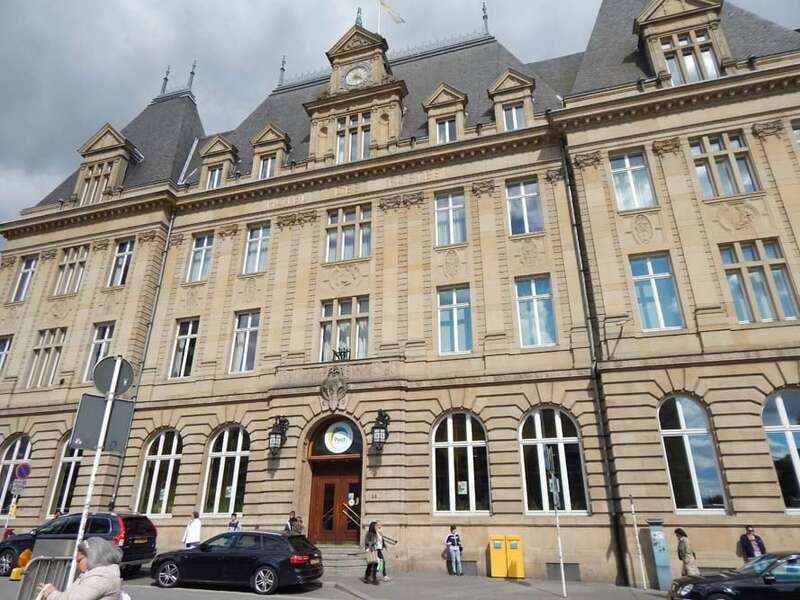 Transport/bus: the large majority of buses pass through the Centre Hamilius in front of the main post office. 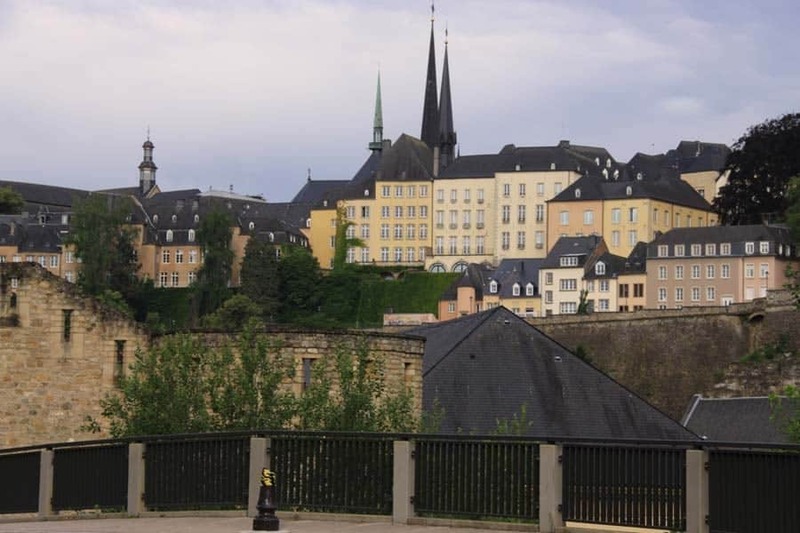 Housing: check the housing prices (rent/buy) by districts in Luxembourg. Food shops: there is an Alima supermarket and many other specialist shops, bakeries, butchers, greengrocers. 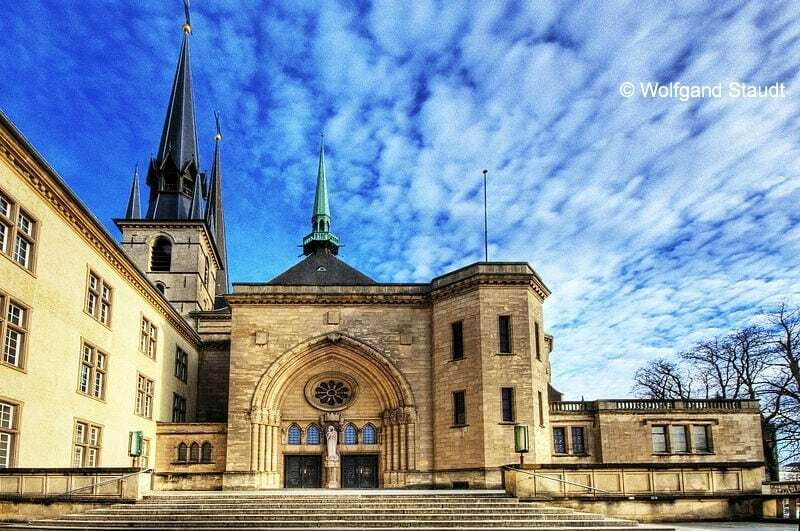 This historical centre is home to most of the Museums in the city (with the exception of Mudam located in Kirchberg) and also the Palais Grand Ducal, the Cathedral Notre Dame from the 12th century, many government institutions and plenty of shops on and around the busiest street the Grand-Rue. Its limits are boulevard Royal to the north and west, boulevard Franklin Roosevelt to the south and boulevard Jean-Ulvelling to the east. The huge « Royal Hamilius » project covering 36 000 m2, is going to transform the landscape and organisation of the city centre with the construction of a multifunctional island of buildings housing businesses, services, offices and apartments.